Power of attorney. Jan Cant to Maryn Adriaensen to act for him in his absence. Source: New York State Archives. New York (Colony). Secretary of the Province. Register of the Provincial Secretary, 1642-1660. Series A0270-78. 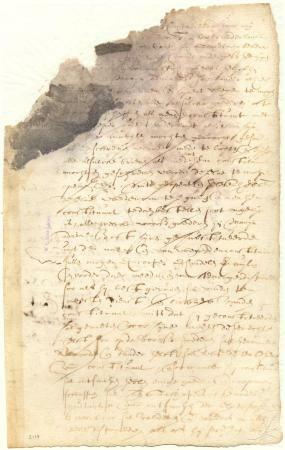 Volume 2, document 14.